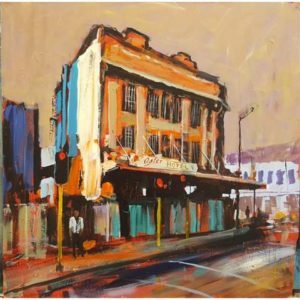 Railway St Gallery at 8 Railway St Newmarket, has a new exhibition opening today 15 March. 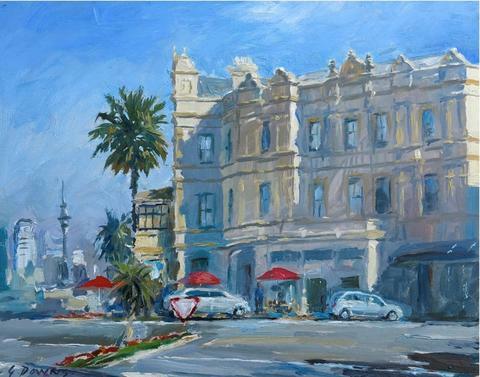 It features paintings by prominent artists with an interest in the protection and restoration of Auckland buildings. 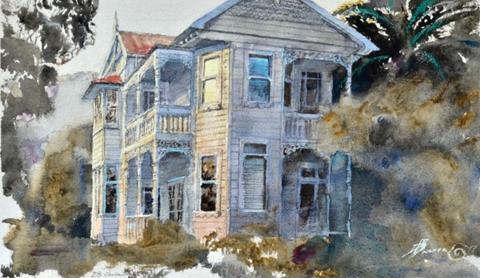 This art exhibition highlights our cherished icons such as Rangitoto baches, the Esplanade Hotel, St Mary’s Bay villas, trams and cottages at Motat, to name a few. Artists David Barker, John Horner, Murray Dewhurst and Graham Downs have come together to showcase some of the heritage we have lost and what we could still lose. 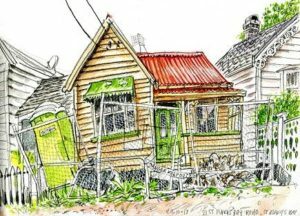 See here for full details about the exhibition.